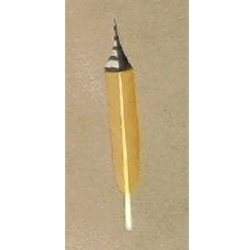 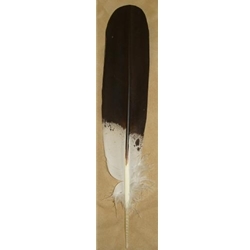 THESE ARE TOP QUALITY HAND-PAINTED FEATHERS. 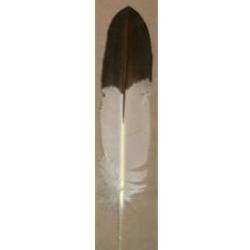 THE FINEST TURKEY FEATHERS ARE SELECTED, TRIMMED TO THE CORRECT SIZE, AND PAINTED BY HAND TO LOOK JUST LIKE THE REAL THING. 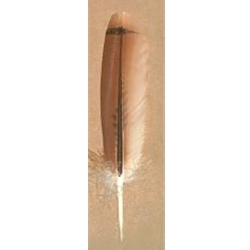 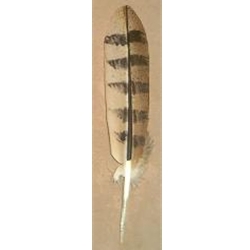 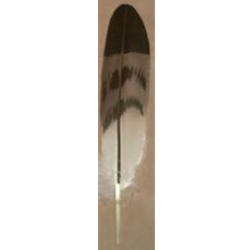 FEATHERS ARE APPROXIMATELY 12″ LONG UNLESS OTHERWISE NOTED.